Those studying at a Japanese school for more than 6 months usually require a Student Visa. To obtain a Student Visa it is necessary to acquire a “Certificate of Eligibility” issued by the Immigration Bureau of Japan. We will apply for the “Certificate of Eligibility” on your behalf. It takes time to verify the documentation and about 6 months to obtain the Student Visa. Please, contact us as soon as possible. You can study in our school for a short period (less than 6 months) with a temporary visa. 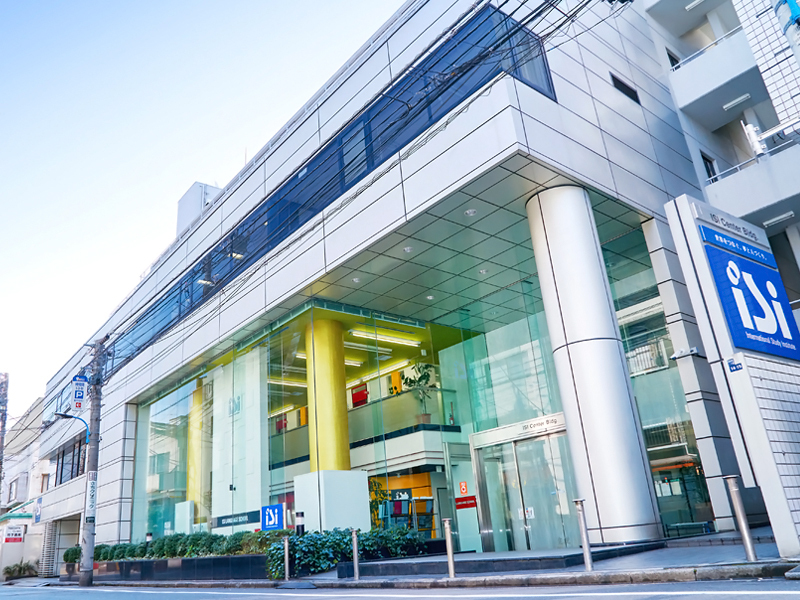 Temporary Visa is issued at a Japanese Embassy or Consulate and conditions of acquisition varies depending on the country of origin, so please, verify them at your country’s Japanese Embassy or Consulate. Depending on your nationality extension of a short-term visa is possible up to 6 months in Japan. 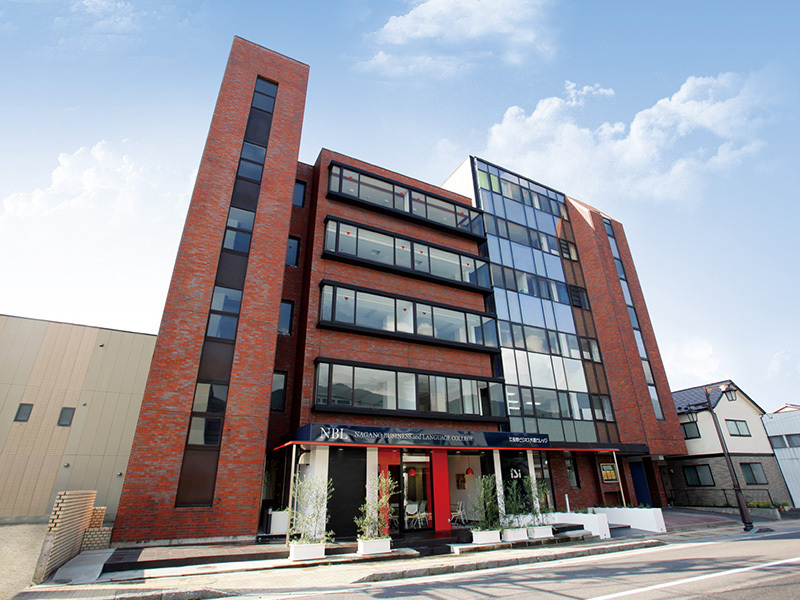 If you already have a status of residence in Japan you can study Japanese. 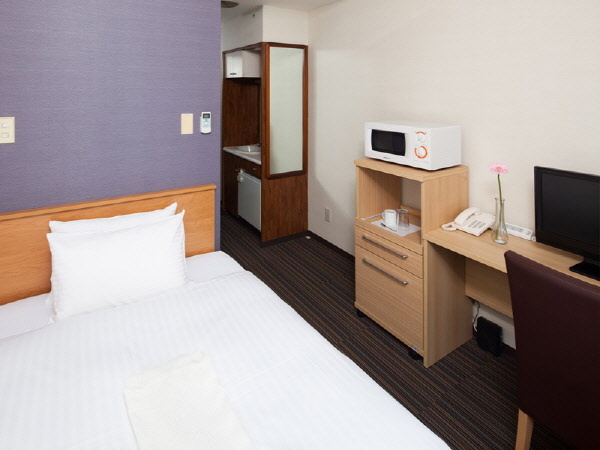 We accept any desired period of study from 2 weeks onward. In addition to group lessons, private lessons are also available. Please, contact us for further information. If you are applying for a Student Visa an application date is set so, please, contact us as soon as possible. Those who can read and write hiragana and katakana can enroll any midterm Monday. 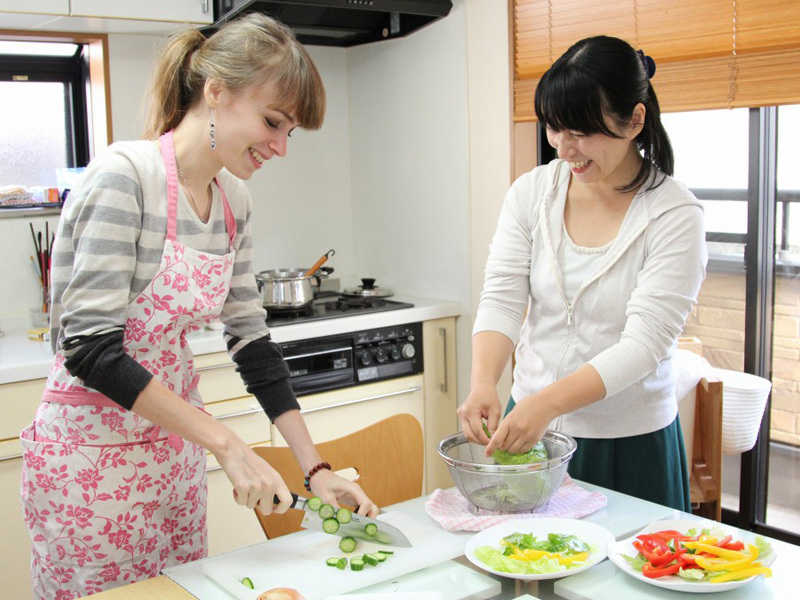 At Kyoto Campus you can enrol every month for the General Japanese Course. For further information, please, check our school calendar. As soon as we reach the full capacity of each campus we won’t accept any more applications, so please, apply as soon as possible. Those students who need documentation from our school for invitation to apply for short-term visa or those who wish to arrange accommodation, need to apply earlier. Please, note that depending on the result of the level check test admission may not be possible if the respective class level has reached its total capacity. 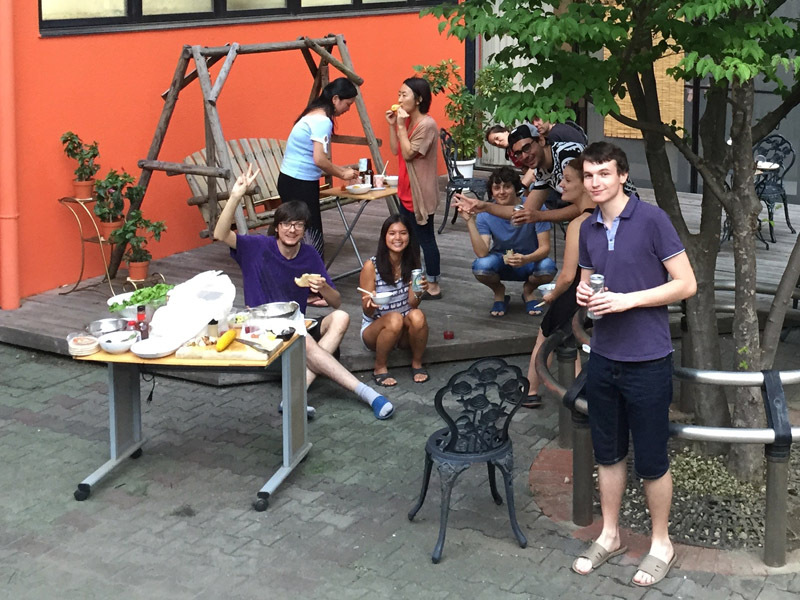 ISI’s Summer Course focuses on increasing the communication skills in Japanese in a short period and, at the same time, on learning about Japanese culture. 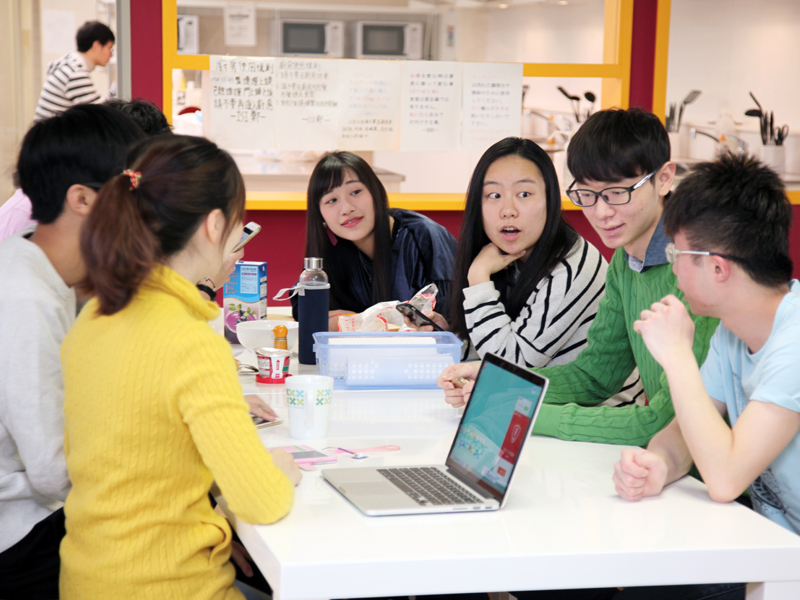 Studying in your corresponding level class and using what you have learnt in class during the cultural activities, you can improve your Japanese rapidly. Let’s make a lot of memories with friends from all over the world! This program offers more experiences than you can imagine. 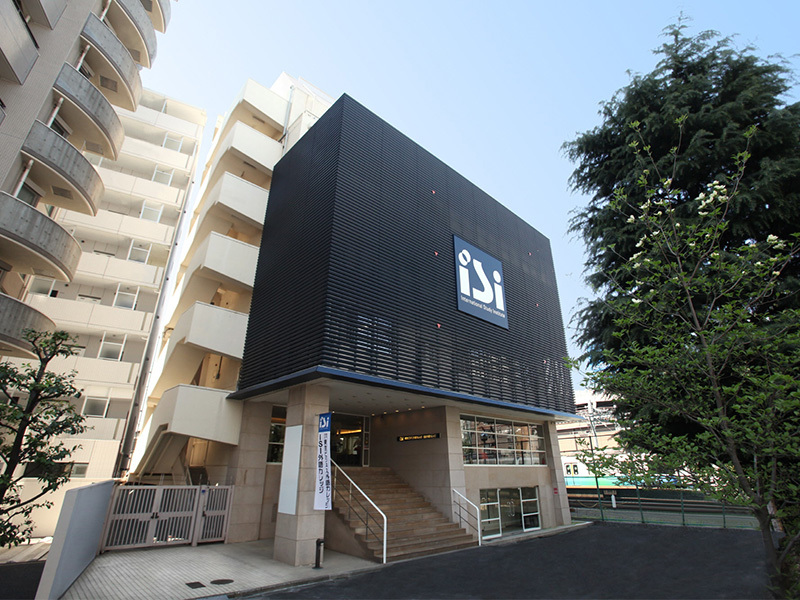 Those students who want their accommodation, such as student dorm or homestay, arranged by ISI, please, apply at the same time of the school application. Airport pick-up service is available from the airport to the dorm or school. Please, inform us a week ahead of your arrival about your flight information (date, time, airport name and flight number). Pick-up staff will be waiting for you at the airport arrival gate.